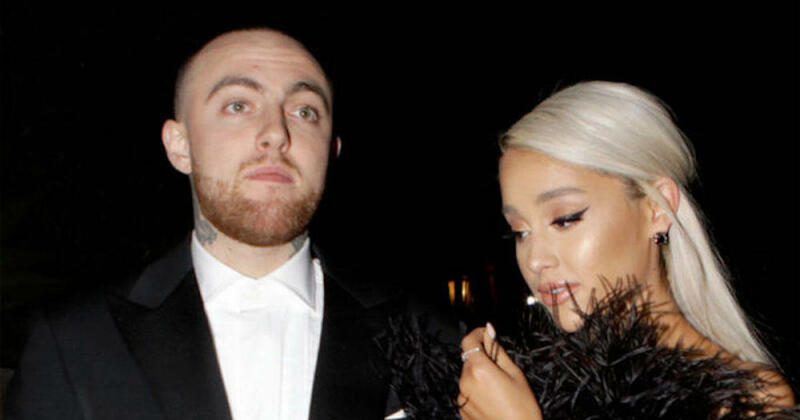 LOS ANGELES — Ariana Grande posted a tribute Friday to her ex-boyfriend Mac Miller a week after the hip-hop star’s death, saying she’s sorry she couldn’t save the “sweetest soul” who for so long was her “dearest friend.” Grande posted a video of Miller laughing on her Instagram page Friday. She also shared her first words on his death. He openly spoke of his struggles with depression and substance abuse in his music. 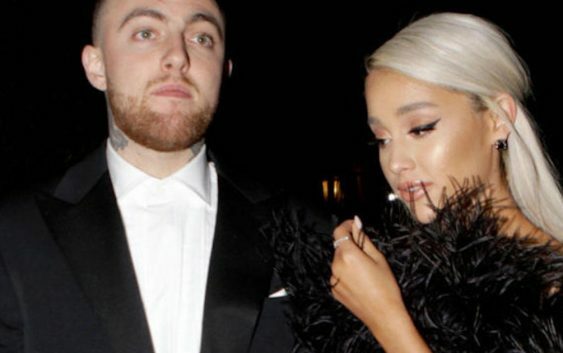 Miller and the 25-year-old Grande, who is now engaged to “Saturday Night Live” star Pete Davidson, were in a two-year relationship that ended earlier this year. She posted a wordless black and white photo of Miller on her Instagram post last weekend, but had not made any statements.